Featured with double flutes and straight shank. 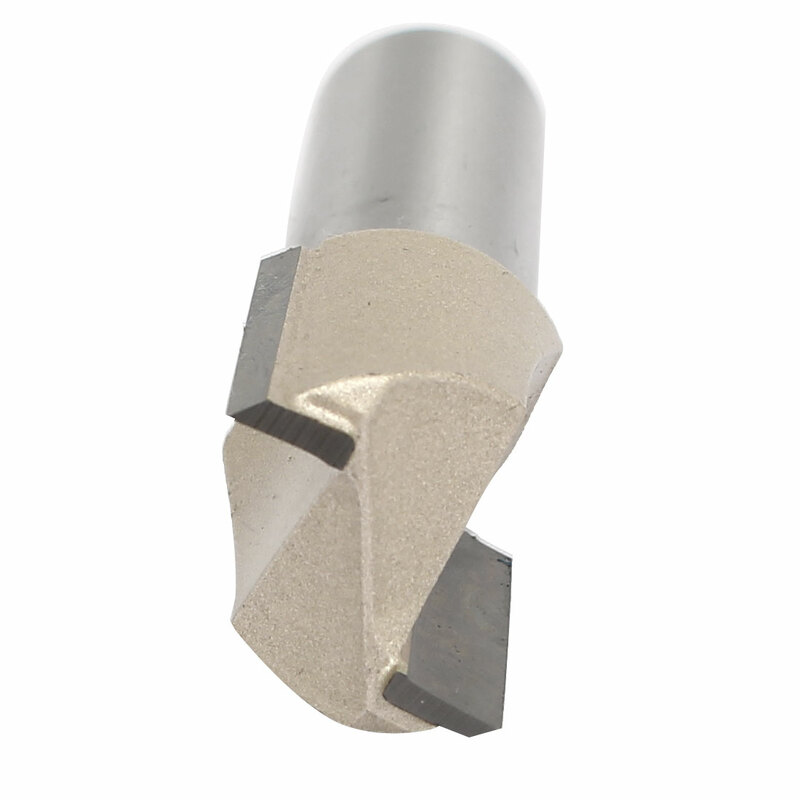 Double flute straight bit?is designed for high production work. Used to cut?all composition materials, plywoods, hardwoods,and softwoods. Flute Number: 2; Flute Length: 19mm/3/4"